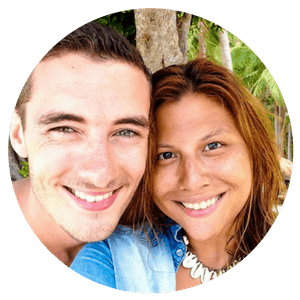 Starting a blog has allowed us to work and travel from anywhere in the world and we can’t wait to show you how we turned our blog into a six figure business. Join over 2000 people in our community who have started a blog and taken the first steps in creating their dream lifestyle. Starting a blog has allowed us to work and travel from anywhere in the world and we can’t wait to show you how we turned our blog into a six figure business. Join over 5000 people in our community who have started a blog and taken the first steps in creating their dream lifestyle. Hey there! 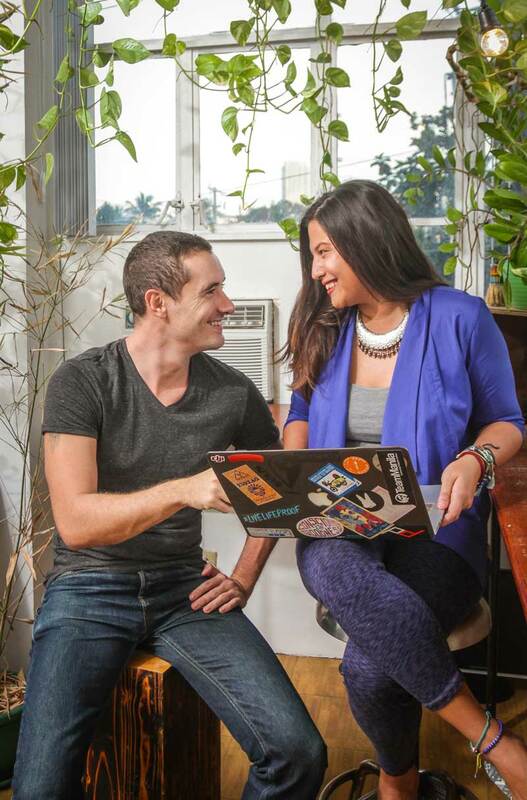 We’re your Blogging School mentors, Tom and Anna. When we first started our blog, Adventure In You in 2015, never in our wildest dreams did we think that one day it would become our main source of income. Back then, starting our travel blog was just a way of staying connected to traveling. Today, we’re earning six figures a year from our travel blog, allowing us to continue to share our love for travel while having the freedom to work and live wherever we want to. Blogging can change your life and help you create a lifestyle that you could only dream about before, which is exaclty what it did for us. We want to help you achieve the same level of freedom blogging has given us. If we can do it, so can you. Want to start a blog AND generate a side income? This FREE 5-day course is designed to help you come up with a name, niche, and guide you through the process of setting up a blog. 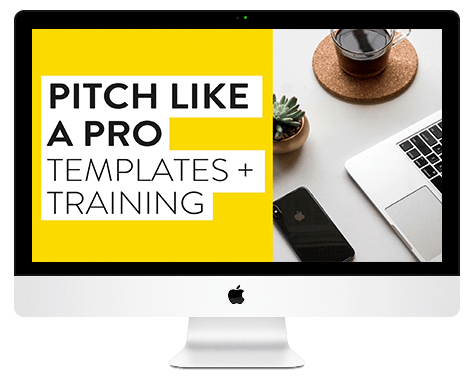 The course includes video tutorials as well as a section to help you develop a solid monetization strategy for your blog. Learn to Make Money Blogging Fast. Get In The Blogging Fast Lane! Ready to take your blog to the next level? 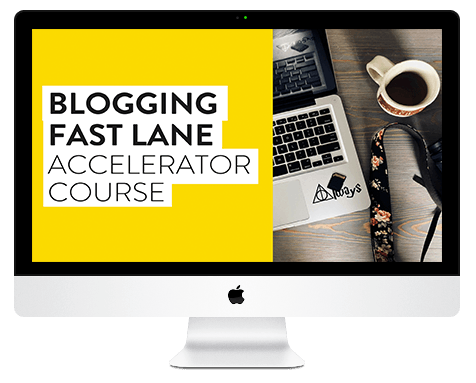 This Blogging Fast Lane Course is designed to help accelerate your way to a money making blog. 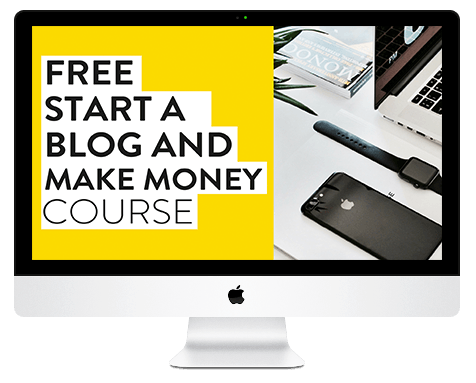 In this course, we take you through everything you need to do to create a successful blog. It also includes the exact road map that we used to turn our blog into a six figure business in under two years!